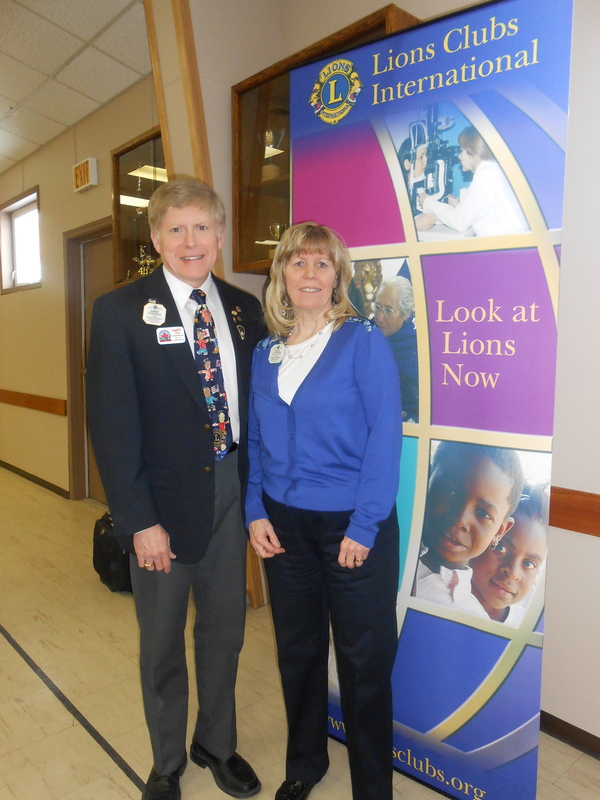 This past weekend, Kathy and I traveled to Craik, Saskatchewan where I was one of the presenters at the 2014 Saskatchewan Lions Leadership Rally sponsored by Districts 5SKN and 5SKS. 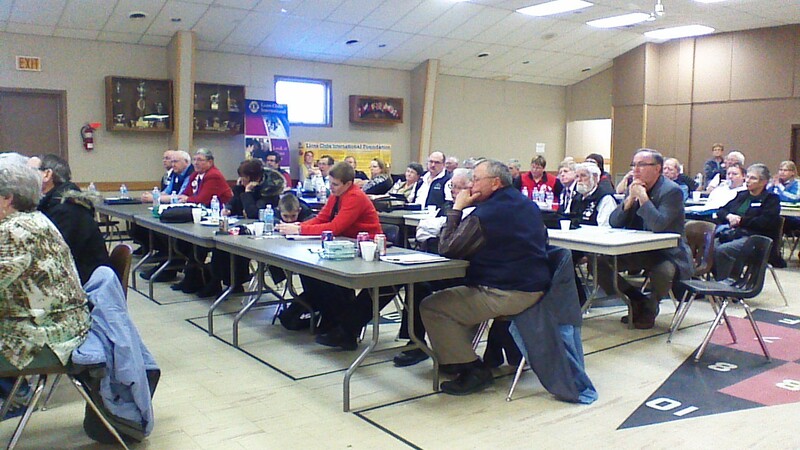 Eighty established and emerging leaders from across Saskatchewan were on hand for a day of presentations, as well as a Certified Guiding Lion Workshop conducted by PDG Rob Hill. We had a great time greeting and visiting with all those who attended! Those who attended were very committed to gaining as much as they could from those of us who presented. The reception they gave us was very rewarding because it was clear they were present to learn and improve their abilities as leaders. They clearly saw value in what we had to offer. Kathy and I renewed earlier acquaintances with newer Lions and we had a chance to spend time with some of our supporters from SKN and SKS. 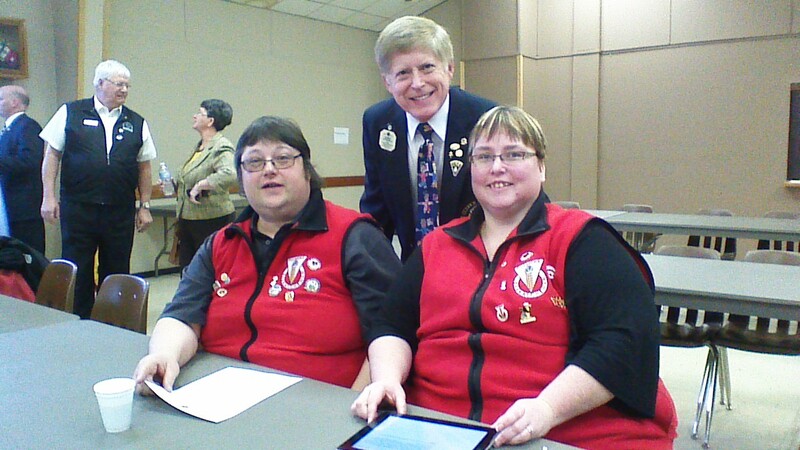 At both ends of the leadership spectrum, the love of Lionism and a commitment to serve the needs of the less fortunate was always in the forefront. It was truly an uplifting day being with the Lions of Saskatchewan. One of the nice things about the rally was the deemphasis on the campaign. While both of us were introduced as candidates, our focus was on sharing our expertise on topics that would benefit those in attendance. 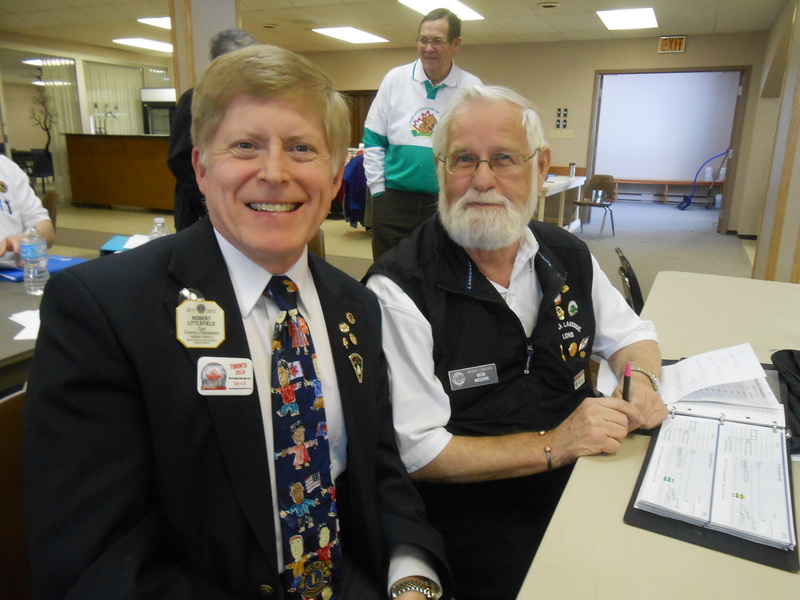 It was great to talk with friends about what they were doing in their clubs, how their year was progressing, and their plans for the remainder of the current Lion year. On our way home, Kathy and I talked about the days ahead and our hopes for the future. We agreed that as long as there Lions who gather to learn and share their experiences and knowledge, the future looks bright. Leadership training is essential for Lionsim to grow and prosper.